Been a while since I've posted anything here, just want to send a shout out to all you Old Bros out there, hoping you all have a healthy and happy holiday season and are looking forward to a GREAT year in 2016 !! Just a couple of housekeeping notes, we have ONE new Old Bro to add to the roster, Jim Lacy (EpSig 621). Please drop him a note and welcome him to the tribe. That brings our total number of Old Bro's to 329 strong, and as usual, if anyone out there has any contact info for Old Bro's currently NOT on the roster, send it in and I'll get them hooked up. You can check out the entire roster by clicking on either the ALPHA or ZETA directory buttons above. And, if YOUR info is not correct, send me a note and I'll get that fixed as well. There are also contact info changes for Stu Ledsam (EpSig 588), Jim Botko (EpSig 867), and Tom Turley (EpSig 1086). Updated Vcards have been emailed out to all, please update your records accordingly. 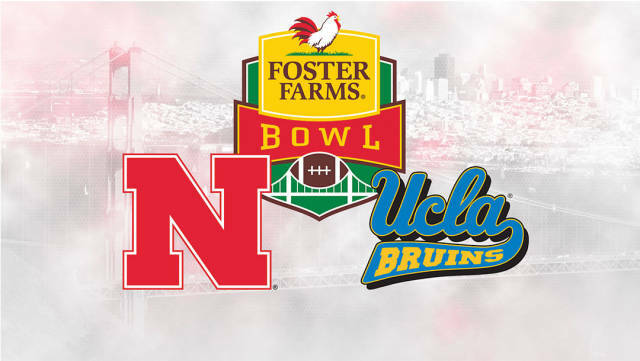 For any of you Bay Area old bro's who are planning to attend the Bruins bowl game against Nebraska on 12/26, or if you'll be road tripping up from SoCal, send me an "I'm going" note and we'll try to get everyone together for a tailgate, or at the very least a few beers before kickoff. GO BRUINS ! !